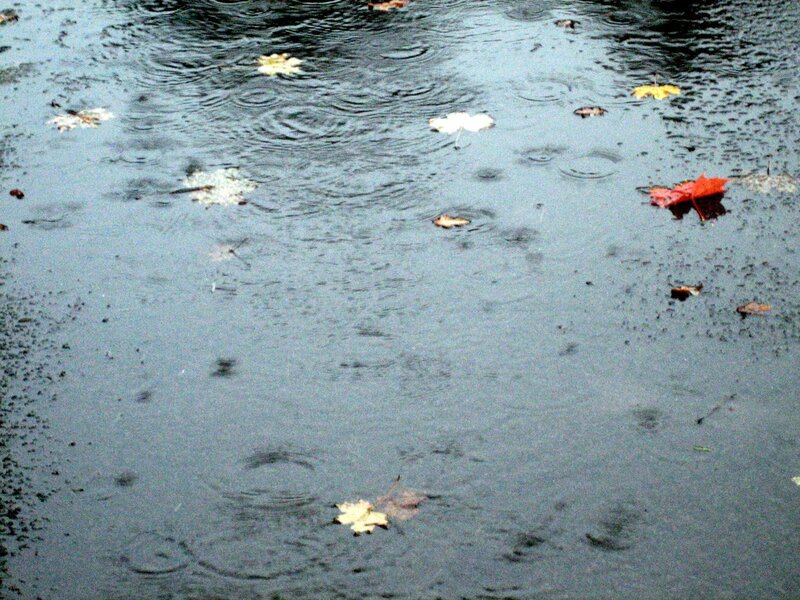 The Indian Summer ended today when high winds and torrential rain arrived. Within minutes, there was minor flooding on my path home across Singleton Park to Brynmill. It was also nearly dark at 5.00 pm so winter’s almost with us.